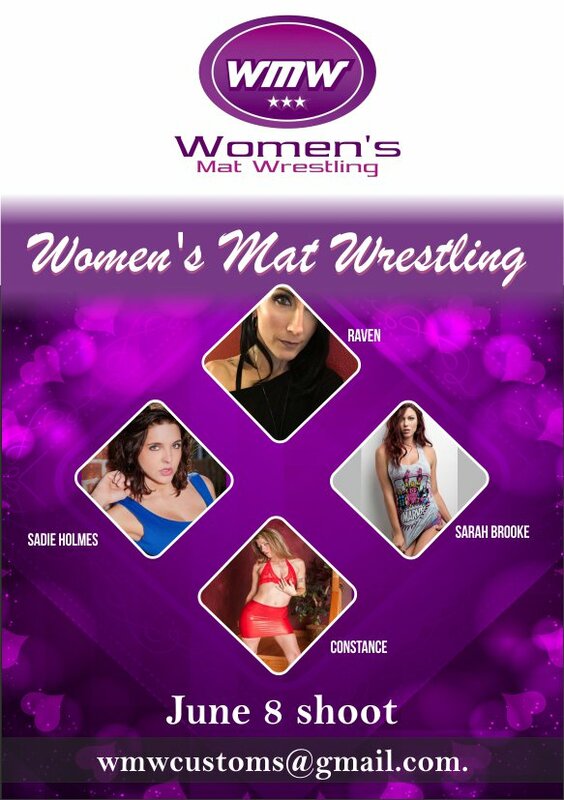 Author AlessiaPosted on 16/05/2017 22/05/2017 Categories Womens Mat WrestlingTags fantasy, pro-style, scriptedLeave a comment on WMW June 8 shoot! Author AlessiaPosted on 04/05/2017 04/05/2017 Categories Womens Mat WrestlingTags fantasy, pro-style, scriptedLeave a comment on Shooting Saturday! Author AlessiaPosted on 20/04/2017 25/04/2017 Categories Womens Mat WrestlingTags fantasy, pro-style, scriptedLeave a comment on Shooting on May, 2!